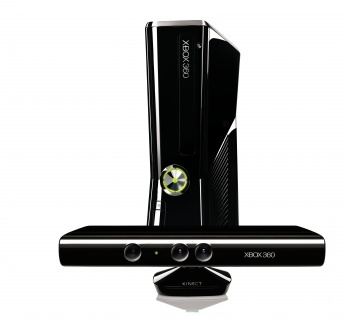 A courtroom loss means Microsoft can no longer sell the Xbox 360 in Germany. A "shock ruling" in a patent dispute between Microsoft and Motorola involving the H.264 video codec means the company will no longer be allowed to distribute its Xbox 360 console to retailers in Germany and might even have to recall systems currently in stock and destroy them. The injunction against the distribution of "key Microsoft products" in the country also encompasses Windows 7 discs and the digital distribution of Internet Explorer and Windows Media Player. "We are pleased that the Mannheim Court found that Microsoft products infringe Motorola Mobility's intellectual property," Motorola Mobility said in a statement. Some kind of settlement is almost certain but will likely take serious negotiations to reach, as Microsoft estimates that it will cost $4 billion per year to meet all of Motorola's demands. In the meantime, the ruling won't actually take effect until Microsoft has exhausted the appeals process. "This is one step in a long process, and we are confident that Motorola will eventually be held to its promise to make its standard essential patents available on fair and reasonable terms for the benefit of consumers who enjoy video on the web," a Microsoft rep said. Microsoft also recently suffered a courtroom loss to Motorola in the U.S., where a judge ruled that it was guilty of infringing upon four of Motorola's patents.